Why Do People Decide to Buy? Buying is based on two sources of reasoning, the rational and the emotional. The rational consumer researches products prior to purchase while the emotional one is readily swayed by price points and gimmicks. But don’t be surprised when you discover that emotional reasoning most often outweighs rational. This is why shoppers are often guilty of buying too much for the “savings” they achieve. The dollar amounts “saved” on the bottoms of receipts illicit endorphins that make them feel good about their purchases. But, once they’ve arrived at home and unloaded all the nonsensical goods, they immediately experience buyer’s remorse. And that sometimes leads to chargebacks (an entirely different subject). How Frequently Do They Make Similar Purchases? Perfecting your timing in marketing can directly impact sales. If you can adjust your campaigns to match those that are already in progress (like back to school) then you can draw the attention of those who are prepared to make purchases. Obviously, your products will need to fit with the current campaign. But, who’s to say you can’t come up with your own audience-centric concept? Knowing when they spend money on your products and the frequency of the expenditure will help you plan your next marketing promotion. Where Do They Usually Shop? Thanks to Groupon and other couponing sites, people have a strayed from their predecessors’ brand loyalty. Yet, there are always online retailers and brick and mortar shops that garner the most crowd appeal. Studying their marketing methods and the consumers that frequent them can help you shape your own agendas. Determining shopping preference, whether it be mobile or in person, will make an impact on the campaigns you design as well. The infographic shows the propensity for people to utilize mobile devices versus desktop computers to fulfill their purchase desires. All evidence suggests that mobile is quickly becoming the shopping platform of choice. Committing the infographic’s statistics to heart will allow you to improve your business’ bottom line. 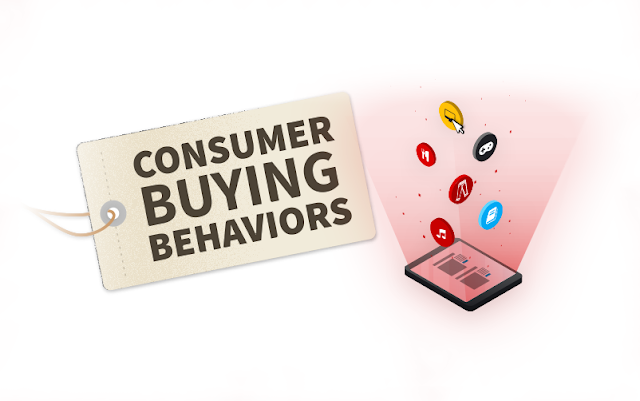 All of this will give you the insight into how your consumers make purchases. That will prepare you for future profits, which is exactly what you need.